We propose a noncommutative version of the Euclidean Lie algebra E 2. Several types of non-Hermitian Hamiltonian systems expressed in terms of generic combinations of the generators of this algebra are investigated. 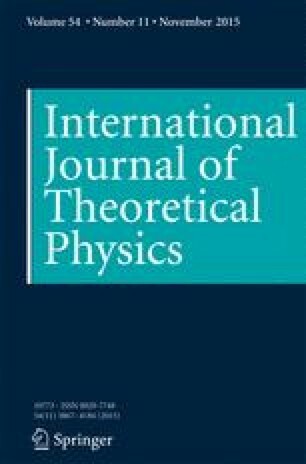 Using the breakdown of the explicitly constructed Dyson maps as a criterium, we identify the domains in the parameter space in which the Hamiltonians have real energy spectra and determine the exceptional points signifying the crossover into the different types of spontaneously broken PT-symmetric regions with pairs of complex conjugate eigenvalues. We find exceptional points which remain invariant under the deformation as well as exceptional points becoming dependent on the deformation parameter of the algebra. SD is supported by a City University Research Fellowship. TM is funded by an Erasmus Mundus scholarship and thanks City University for kind hospitality.